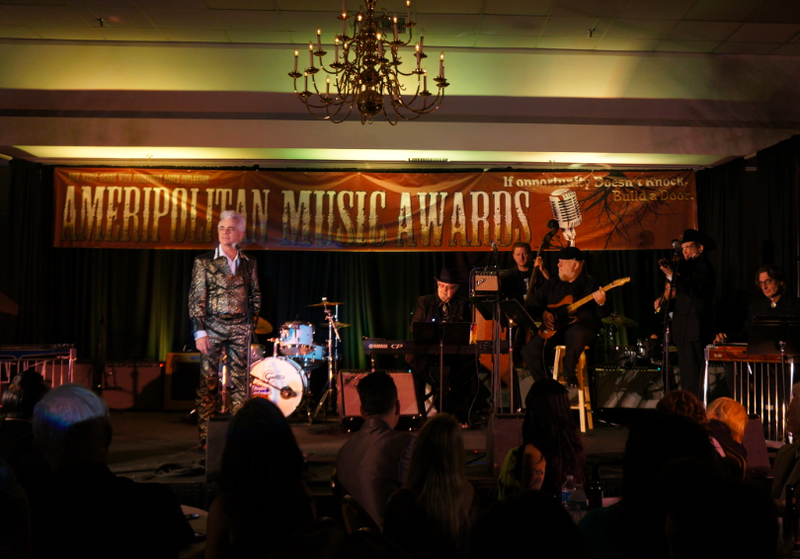 Award season is upon us, and you can rest assured that the 2nd Annual Ameripolitan Music Awards In Austin on Feb. 17th will provide viewers with some innovative and heart-pounding mantras you won’t want to miss. In fact, Dale Watson is set to perform and we love that. For those of you new to the highly acclaimed Ameripolitan music scene, the award show celebrates “the exceptional creativity and dedication of roots artists whose work does not readily conform to tastes of today’s ‘Country’, ‘Americana’, or other music genres or organizations” and displays a dazzling brand of “original roots”. To add even more sparkle to the award ceremony, some of the musically endowed nominated artists including James Hand, The Derailers, Amber Digby, Paul Pigat, Jason D. Williams, Elana James, The Western Swing Authority, Jason Roberts with The Cactus Blossoms, and Sarah Gayle Meech will take center stage for a performance we know will be stellar. The performance line-up is a veritable ‘who’s who of Ameripolitan music’ -- 2015 "Founder of the Sound" award recipients, Honky Tonk hero and Outlaw icon Billy Joe Shaver, and Master of the Telecaster and Elvis' TCB band leader James Burton to receive their awards and perform. We know this award ceremony bonanza will keep its viewers on their feet with its vibrant and dynamic tunes and esteemed and competitive categories - we can’t wait to be there.